A day with Simon Holebeach. 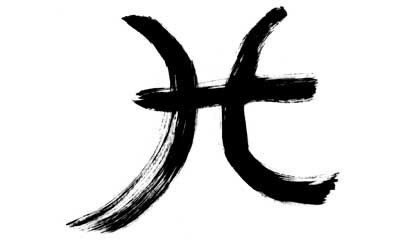 Pisces is the constellation in March and part of February. It represents the fish that Aphrodite and Eros turned into to get away from the monster Typhoon. Pisces means ,fishes, in Latin and it’s constellation is near to Pegasus and Andromeda. You can see this lovely constellation in early Autumn best viewed at 9pm on early November though it is rather faint. The story of this array of stars is that when Aphrodite and her son Heros transformed into two fish to escape monster Typhoon. the farther of all monsters was sent by Gaia to attack all gods which meant Pan had to turn into a Goat fish to warn them. Pisces represents the two fish they turned into. It’s star sign is like a H. Also it’s constellation is the two fish joined together by a ribbon, the fish above is called Boreus and the one bellow is called Linum Boreum.